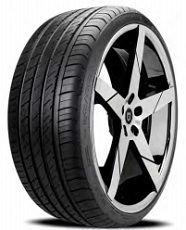 Ultra-High Performance Passenger Car tire Designed for Exotic Sports Cars, Luxury Sedans and SUVs. 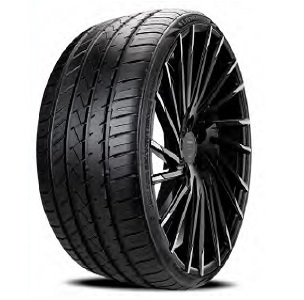 High Performance tire developed to be the Ultimate Combination of Luxury, Styling and Quality. 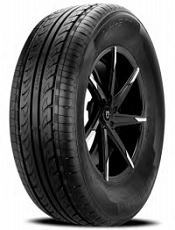 Ultra-High Performance M & S Rated Passenger Car Radial Tire. 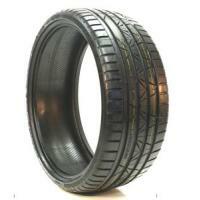 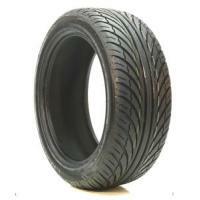 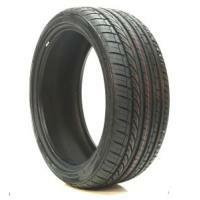 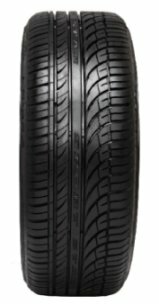 Passenger Car Radial Tire for Smaller Vehicles. 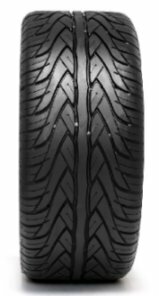 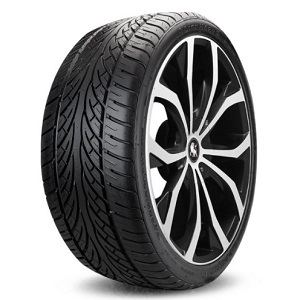 All-Season Symmetrical High Performance / Ultra-High Performance Passenger SUV tire. 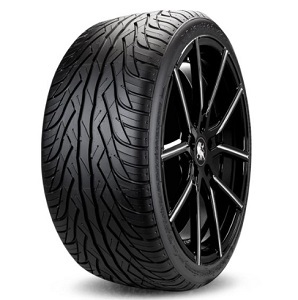 Created for Demanding Drivers who want the best in Traction, Handling and Performance. 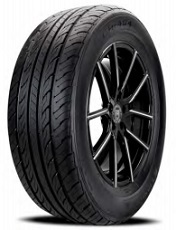 Ultra-Performance Passenger Radial Tires Developed for High-Performance Sports Cars, Coupes and Sedans. 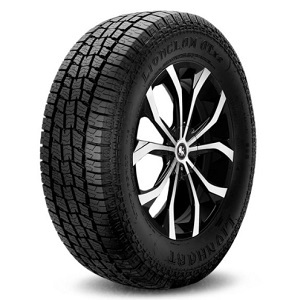 Radial Highway Terrain Tire for Passenger SUVs and Light Trucks. 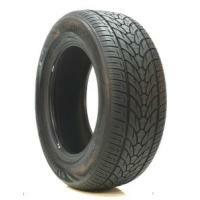 Commercial Highway Terrain Light Truck/Van tire. 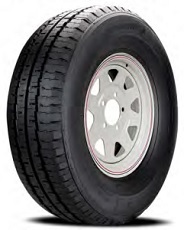 All-Season Radial ST Trailer Tires. 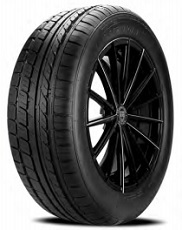 High-Performance Sport Truck M&S Rated Radial tire for Passenger SUV's, Pick-ups and Crossover Vehicles. 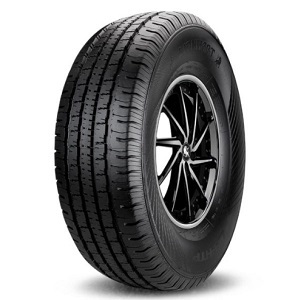 All-Season High Performance / Ultra-High Performance Passenger Car tire. 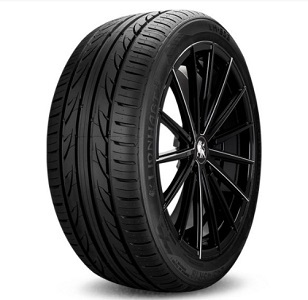 Radial Sports Performance Passenger Vehicle Tire. 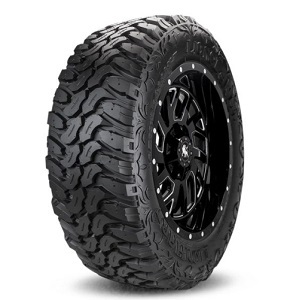 All Terrain Radial Tire for Light Trucks and Passenger SUVs. 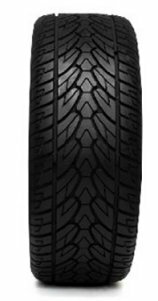 All-Terrain Passenger Light Truck and SUV Radial Tire. 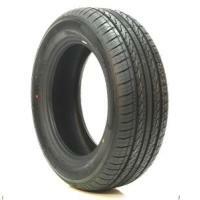 Highway Terrain Passenger Light Truck Radial Tire.